Get to a healthier place at Anytime Fitness! Their Gym is equipped with equipment that will help you reach your fitness goals. They provide cardiovascular equipment, a variety of strength training equipment including Precor Machines and free weights. Their trainers are certified and get results. They also have group classes. 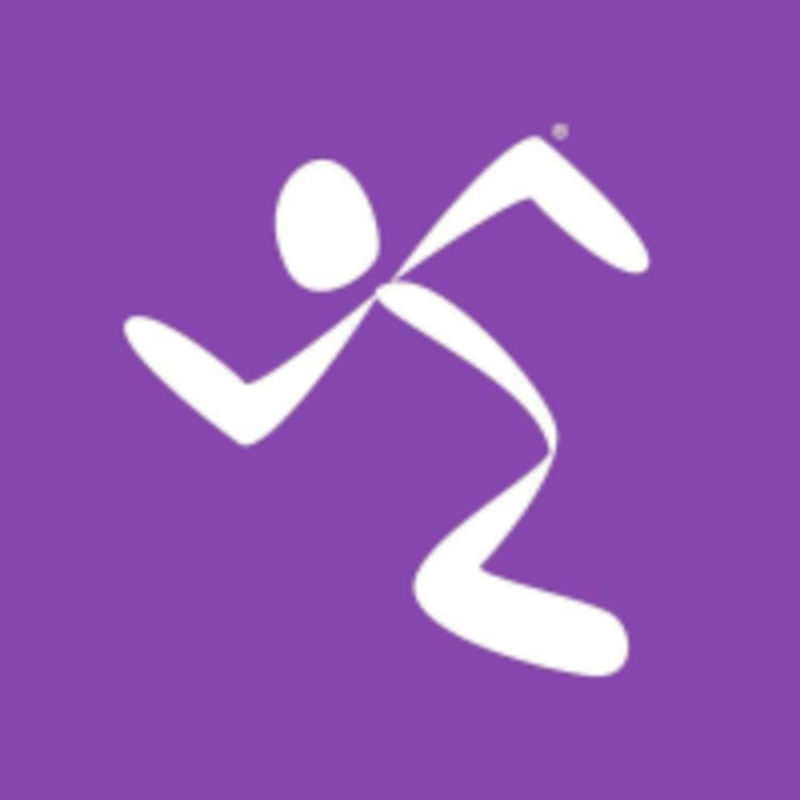 Anytime Fitness — Richmond (Jackson St) is located at 1500 Jackson Street, Suite 100, Richmond, TX 77469.